We offer beautiful orangeries in Southampton, Eastleigh and Hampshire designed to give your property that ‘WOW’ factor. 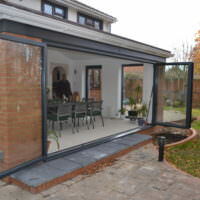 Advanced Exterior Plastics have been supplying customers with stunning orangeries in the Southampton area for many years. Looking after our customers is an important part of our business and we value your input. 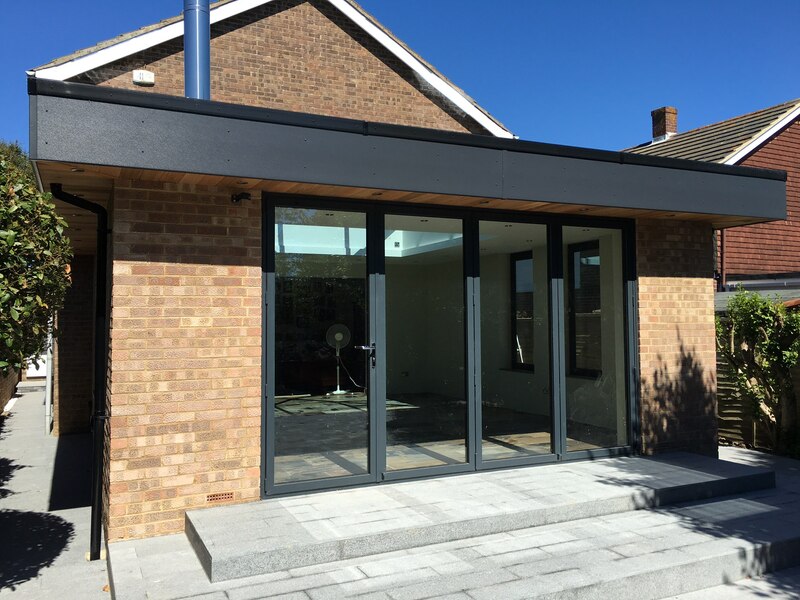 Our orangery experts are at hand to offer their knowledge and advice but we ensure that as a customer, you are at the forefront of your project. We don’t just consult, we deliver. We work with you to achieve the perfect Orangery for your Southampton, Eastleigh or Hampshire home. 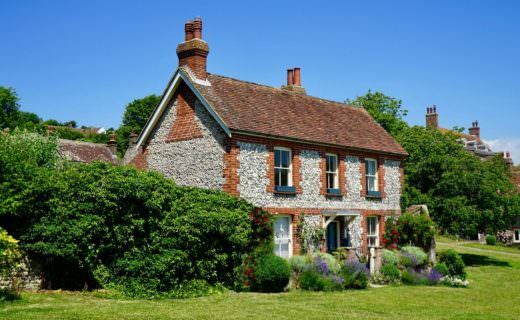 When it comes to utilising property or garden space, an extension is usually the preferred choice. Conservatories and orangeries offer an affordable and practical solution, often allowing you to achieve your home improvement goals. Both conservatories and orangeries use modern glazing and technologies to keep your home warm during the winter and cool in the summer. Walls are well insulated, allowing you to enjoy your extended space all year round. Self cleaning glass is even available for conservatories and orangeries to make the maintenance of your new build that little bit easier. 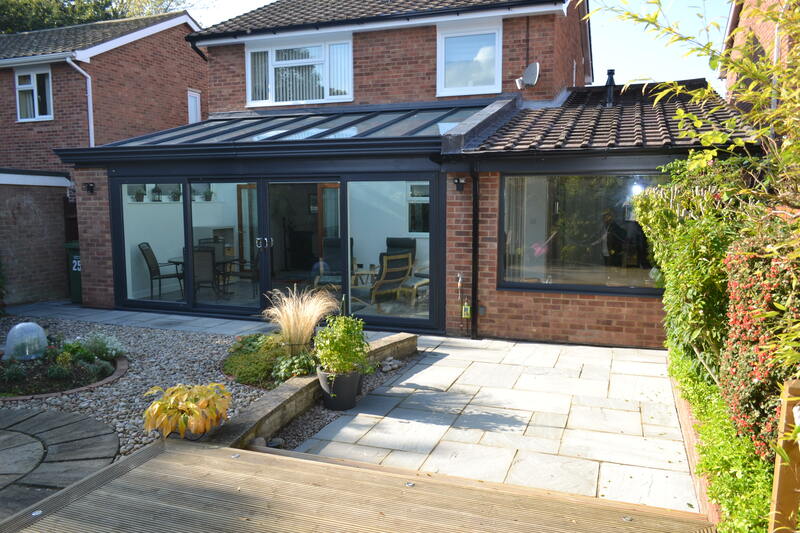 As it stands, conservatories and orangeries are both much valued extensions but what are the main differences and which do you choose for your property? The difference between orangeries and conservatories lies in their design and construction. 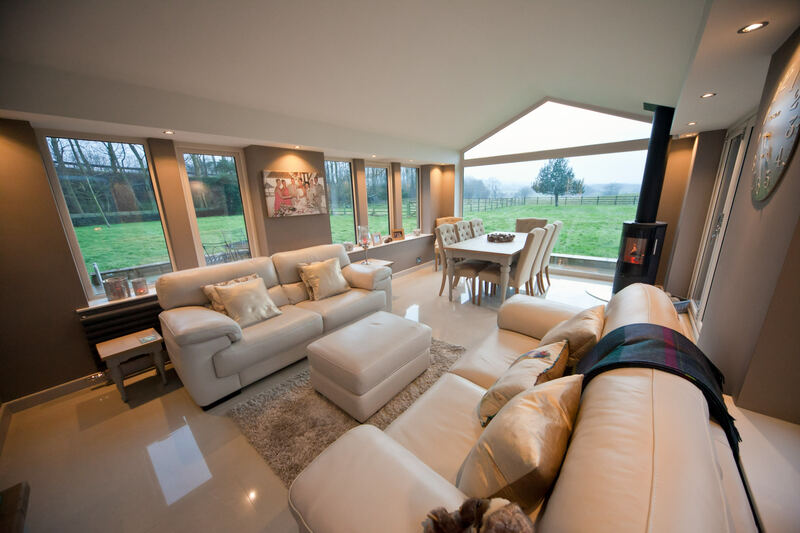 Conservatories act as a complete extension of your house and are usually designed to share the same or similar features of the home in question – be it modern or contemporary. A conservatory acts as an additional room, complementing home décor and representing it in terms of colour and tone. 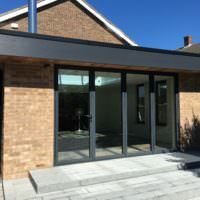 Orangeries still maintain an essence of your interior but they traditionally involve lots of brickwork and large windows within the construction, including a glass roof for enhanced light. 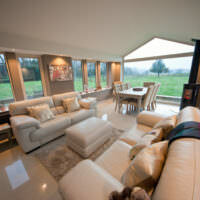 Orangeries are larger in structure and are usually regarded as a private space of luxury. An orangery has many benefits. Some use this extension as a lounge, dining room or even a bedroom. It has many practical applications. 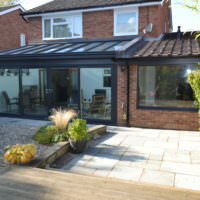 Compared to other conservatory styles, orangeries offer greater privacy and their brickwork provide greater insulation. 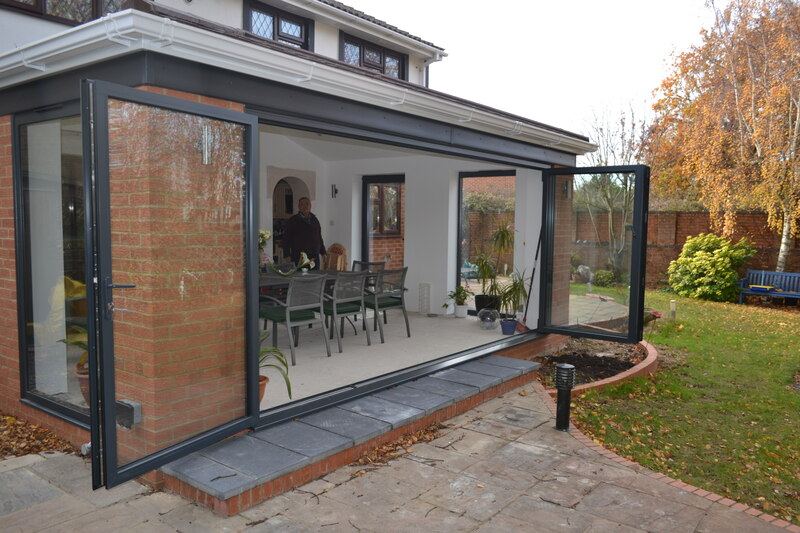 A versatile and stylish extension, an orangery can be used all year round. Similar to a traditional house extension, orangeries are designed to beautifully blend into your existing property. A modern day orangery will combine the light and airy feel of a conservatory but offer the practical benefits of a brick extension. Take a step towards building your dream conservatory with Advanced Exterior Plastics. Get in touch for a free, no obligation quote. Call us today on: 02380 692447 or alternatively, you can reach us using our online enquiry form. There are no hidden quotes or charges. 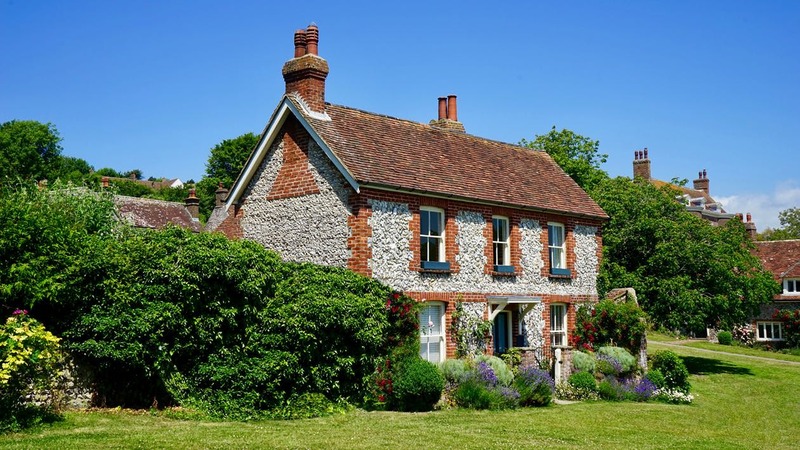 Our local Southampton, Eastleigh and Hampshire double glazing company believe in providing an honest and transparent quoting service. 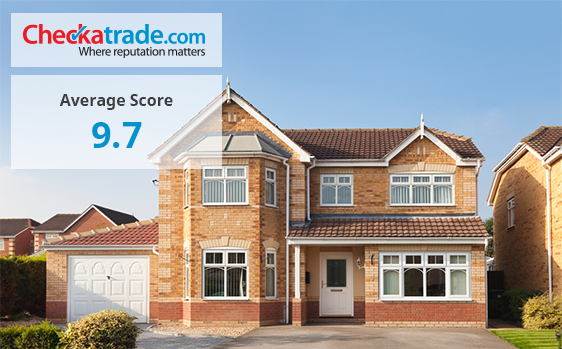 Our commitment to a quality service has come from many years of dedicated work in the trade. 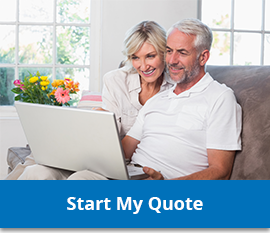 You can expect an exceptional service from initial quote, straight through to installation.